last year after another clan kicked us out because we beat there leader. 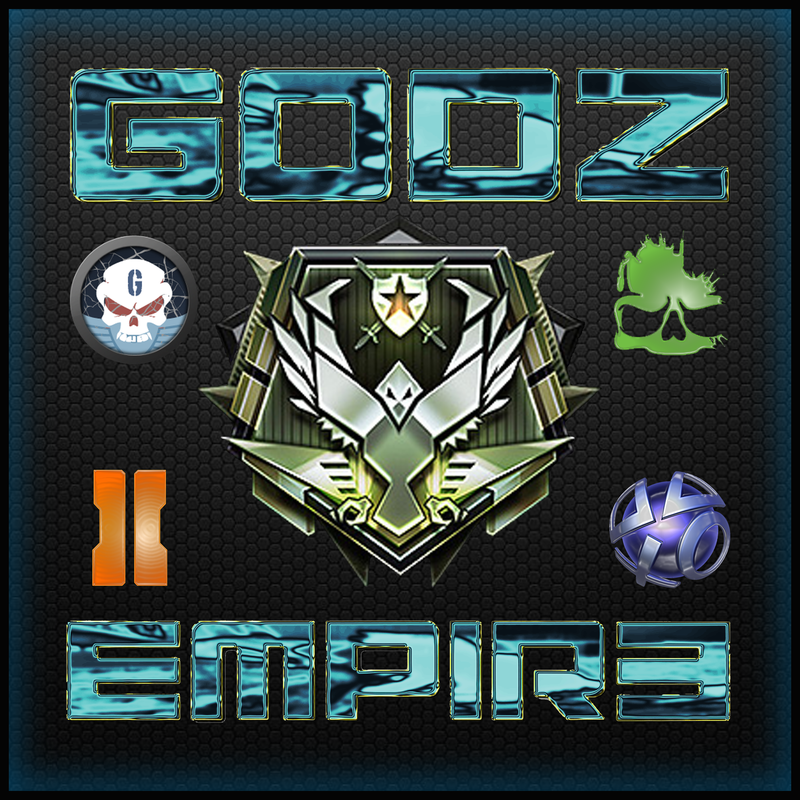 happy to be a GODZ! !